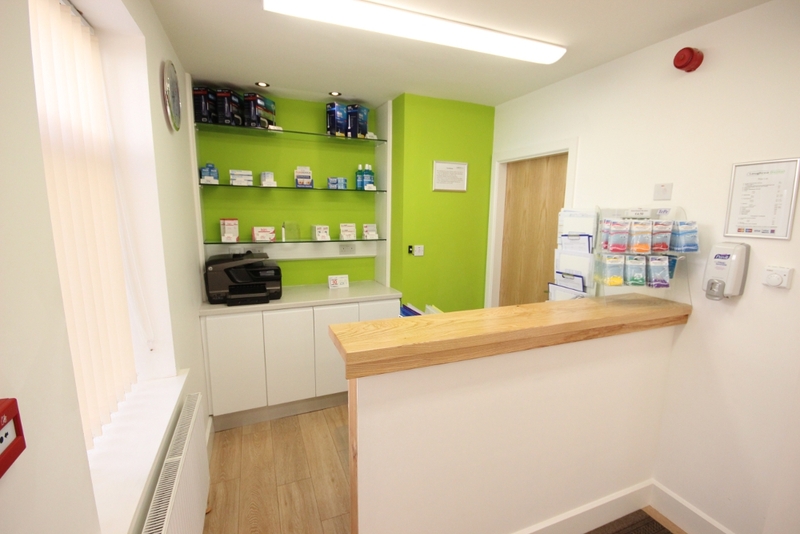 DENTAL PRACTICE RENOVATION | Mathieu & Mitchell Ltd. 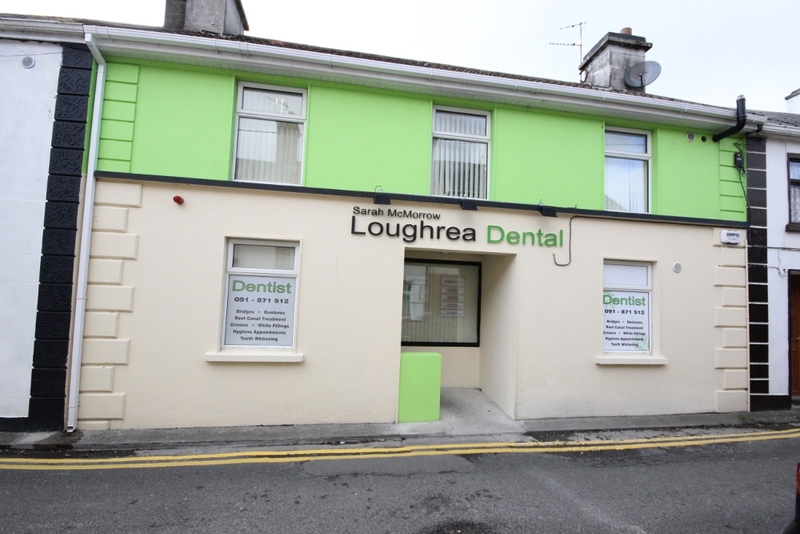 When dentist Dr. Sarah McMorrow was looking for a suitable location for her surgery she came to Mathieu & Mitchell to get a builder’s opinion on her shortlist of properties for sale. We had successfully completed work at her residence two years earlier. 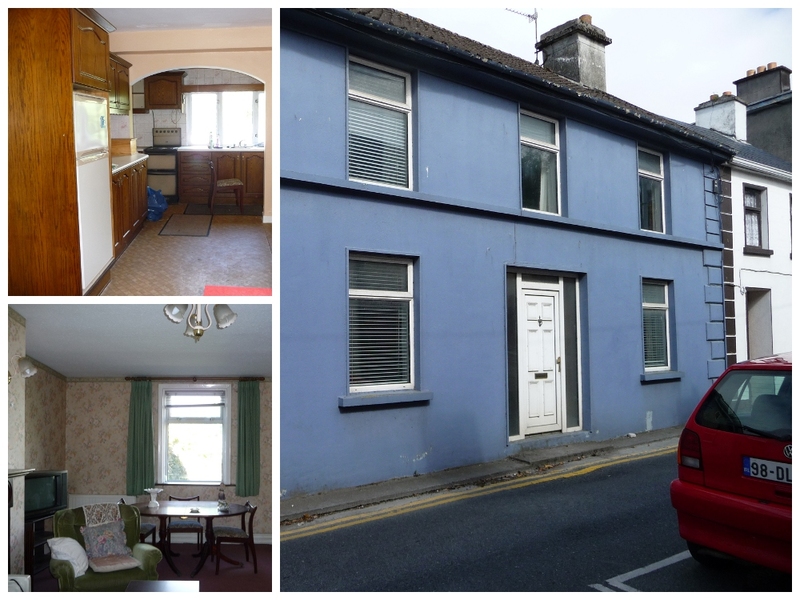 An opportunity arose to purchase a property in a central location in Loughrea that backed onto a large public car park. We met with her onsite and a week later, after discussing her objectives and requirements, we were able to give her budget figures for the project. 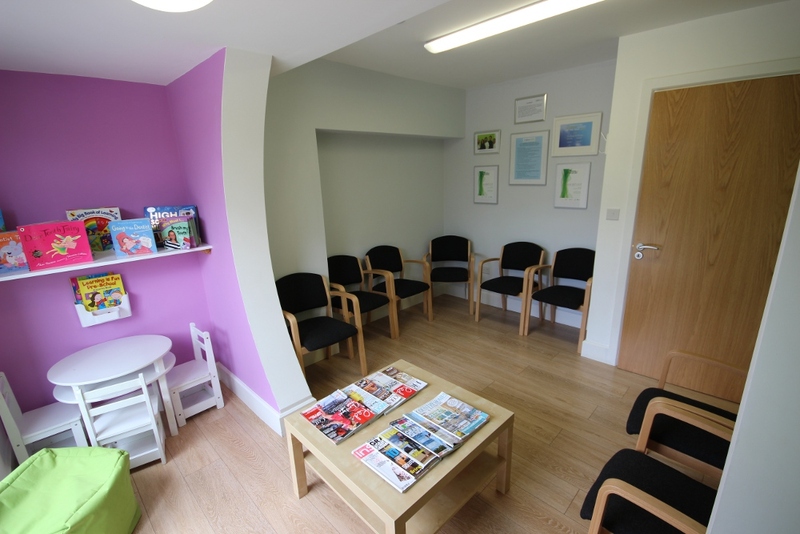 After acquiring Number 5 Kelly St., Sarah hired M&M to design and build her new premises. 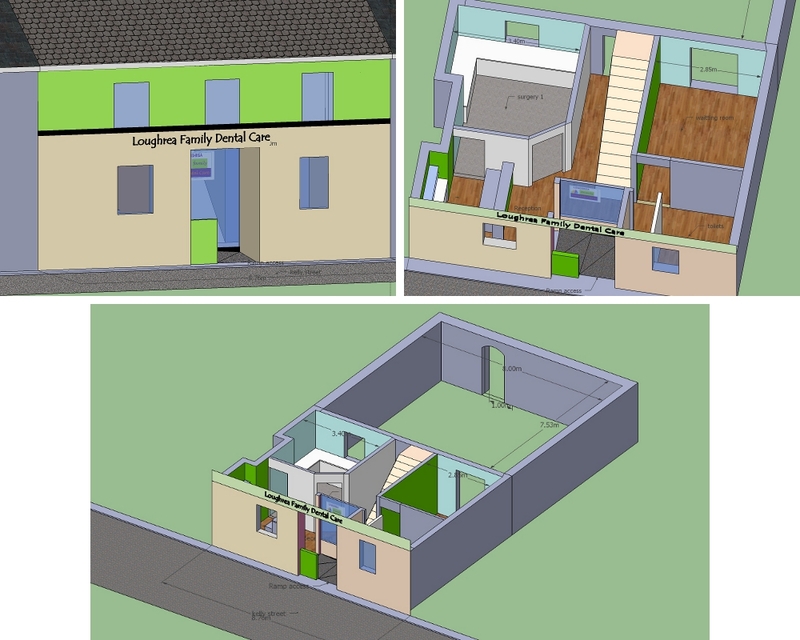 Building a new dental surgery or remodeling an existing one is a major investment in the future of the practice. It was agreed that this would be a 'turnkey' arrangement whereby a project is delivered in a completed state. This allowed Sarah time to focus on all the other tasks that are involved in opening a new business. 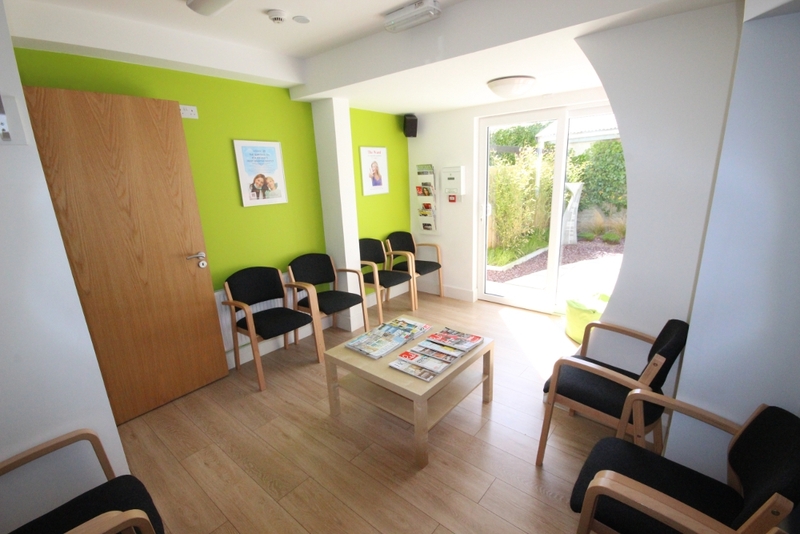 The building was structurally sound and this meant that an eight-week turnaround time was achievable. 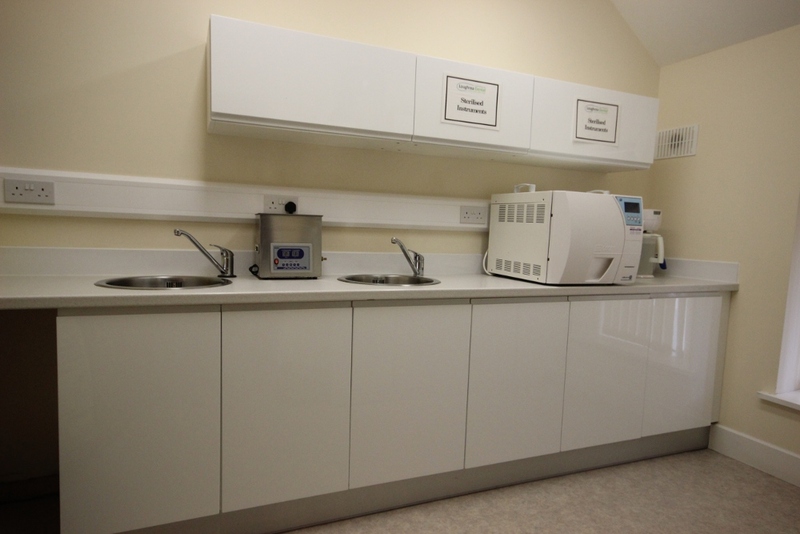 A complete strip-out and disposal to a licensed waste management facility was carried out. 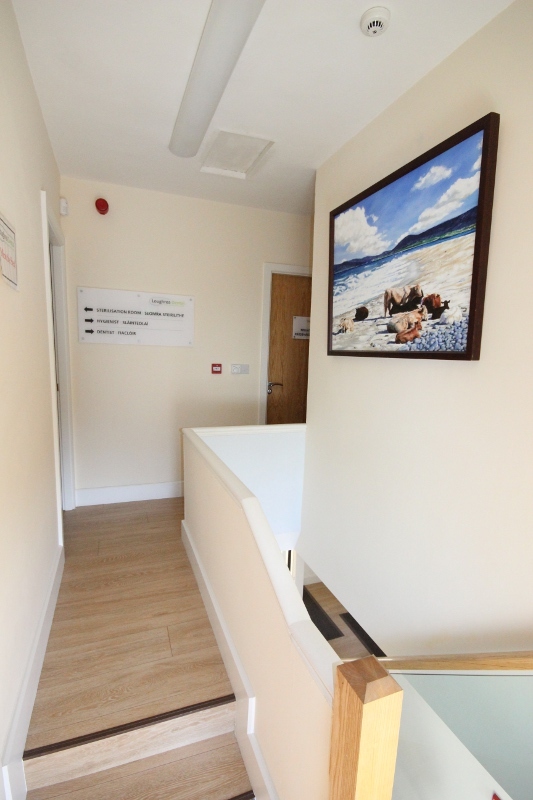 Modifications to comply with accessibility, fire regulations and energy efficiency formed a large part of the contract. 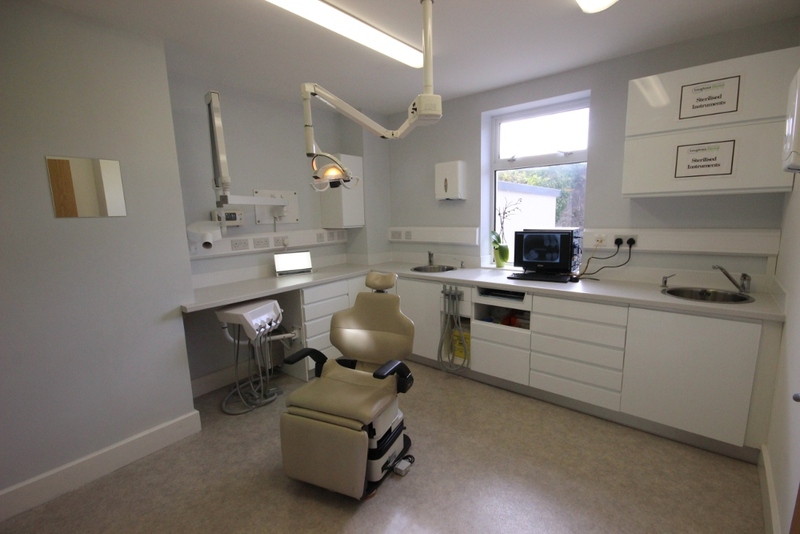 M&M were responsible for coordinating all the work involved in the two dental surgeries, reception, waiting room, sterilization and hygienist areas. The specialized equipment and biohazard disposal required their own plumbing and electrical infrastructure. 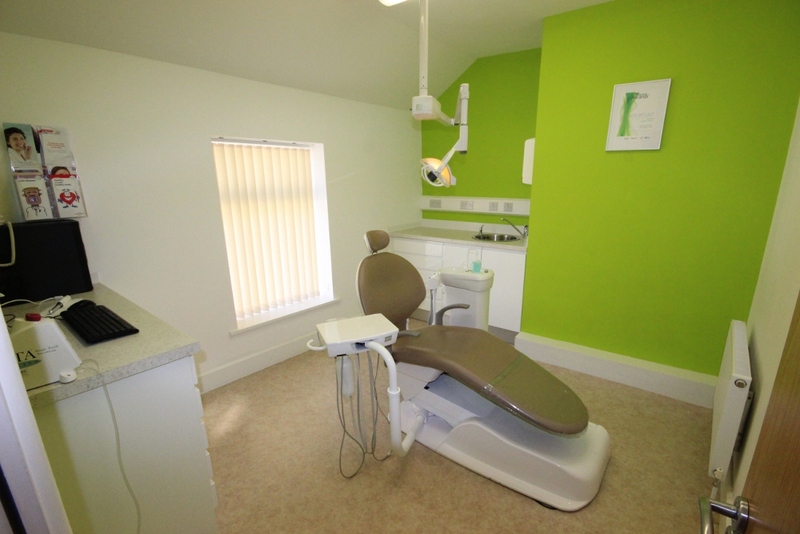 The experience and expertise of our design-build team ensured that all compliance regulations, best practice for patient workflow and the requirements of a state of the art dental practice were met. The color scheme combination of contemporary greens and shades of white created a warm, welcoming, family friendly environment. The end result is a stylish modern surgery that gives Dr. Sarah, her staff and patients a state of the art environment in which to grow and prosper. The project was completed within budget and within the eight-week time frame that was agreed.